Programs - Seniors Recreation Council of WA Inc. 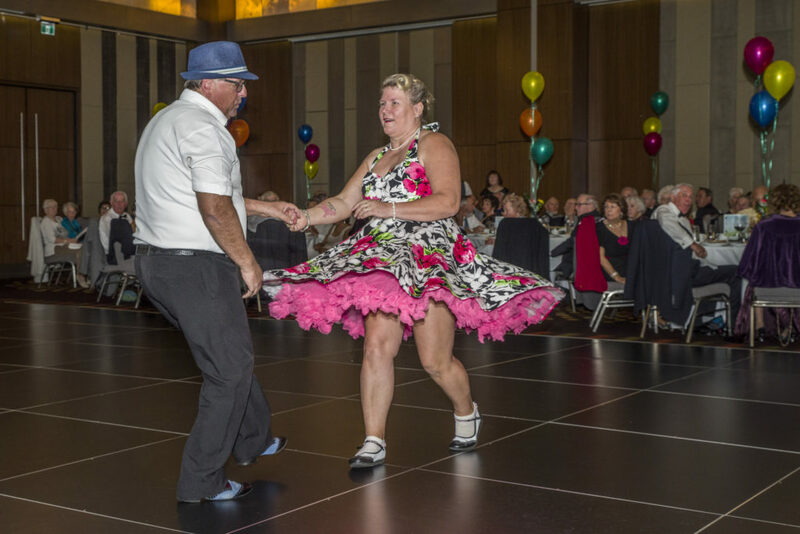 The Seniors Recreation Council of Western Australia organises and runs programs which promote and or encourage healthy ageing through activity. Please click on the program name from the above navigation menu or the picture below to find out more about each program.